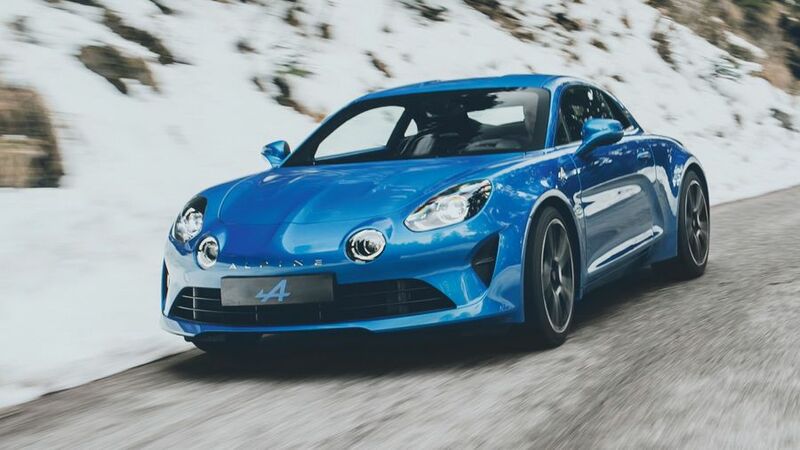 Alpine’s much-trailed return is finally here, with the reveal of the A110 sports car at the Geneva Motor Show. The French manufacturer, dormant for more than 20 years, is back with a lightweight, mid-engined coupe that aims to rival the Porsche 718 Cayman. The A110 promises agility and performance, and takes its moniker – and substantial design influence - from Alpine’s iconic sports car of the 1960s and ‘70s. The two-seater A110 is built on a lightweight aluminium platform with aerodynamic bodywork and double wishbone front and rear suspension, and it tips the scales at just 1080kg. It’s a deliberately small machine to help produce agile handling away from motorways and A-roads. Power comes from a 1.8-litre, four-cylinder turbocharged engine developed by Alpine’s parent organisation, the Renault-Nissan Alliance. Together with Renault Sport, Alpine has customised the engine to develop 249bhp, which will give it a 0 to 62mph sprint of just 4.5 seconds. The engine will be mated to a dual-clutch automatic gearbox. 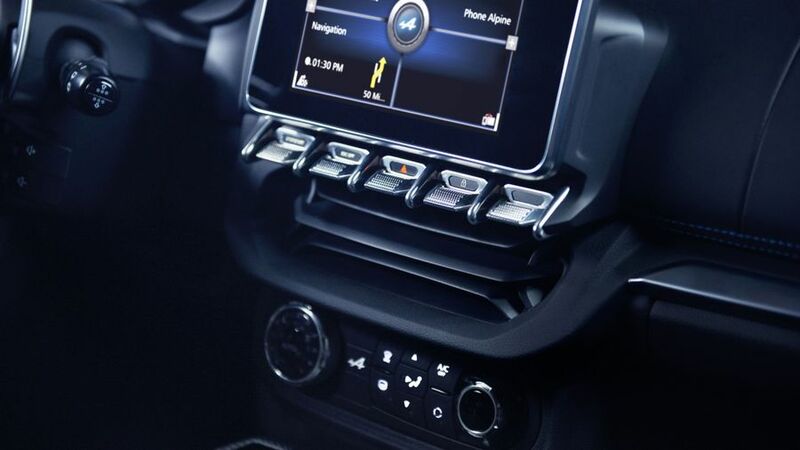 The car has three driver modes – Normal, Sport and Track – which change the engine, gearbox and steering settings, as well as the stability control, exhaust note and driver display. Looks-wise, LED daytime running lights and tail lights keep the visuals up-to-date, but the centre “spine” of the bonnet harks back to Alpines of yore. It rides on 18-inch alloy wheels. Inside, leather, aluminium and carbon fibre give a luxury feel to the cockpit. Production of the Alpine A110 will start in Dieppe later this year, with UK deliveries from 2018. The first production run will be of 1,955 A110 Premiere Edition models, which will be individually numbered and fitted with plenty of options including a Focal stereo, sports exhaust and Tricolor badging. The UK price hasn’t been announced, but the Premiere Edition will cost £50,800 in its native France. More details of “standard” car specifications and prices will be announced later this year. Interested in buying an Alpine A110?